The rand is as volatile as ever. To take advantage of currency movements and better global growth, isn’t it time you start honing your skills to trade shares on global markets? 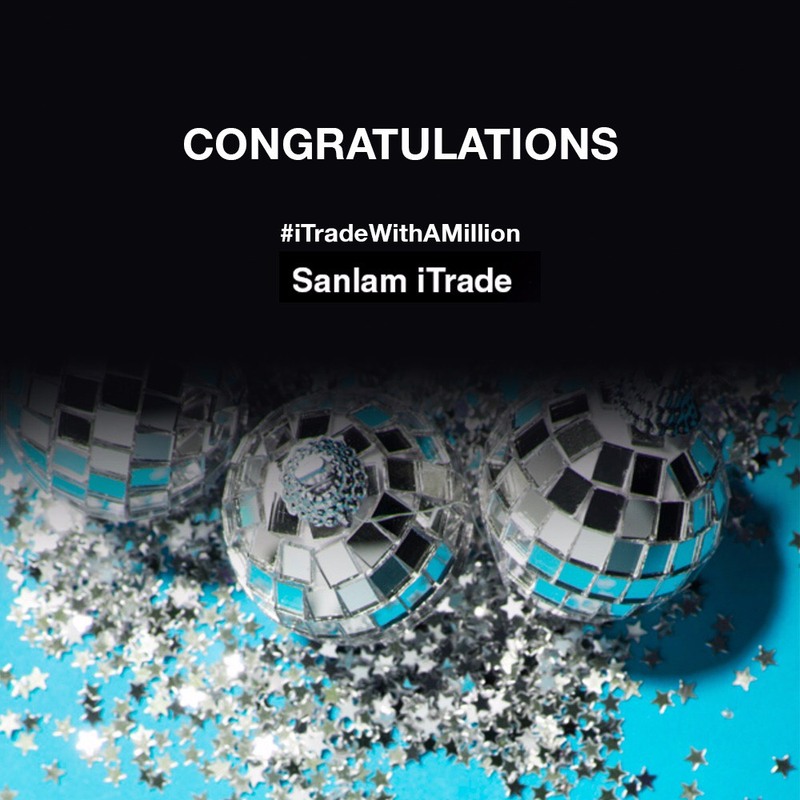 Introducing the #iTradeWithAMillion Competition – brought to you by Sanlam iTrade in partnership with Netwerk24. You’ll be given R1m in virtual money for three months to trade and invest in the Top 40 JSE shares and the Dow Jones 30 shares on our iTradeGlobal simulation platform. You can also trade in CFDs on those shares enabling you to gear your R1m to a few million rand and to profit when share prices fall. This unique opportunity will allow you to trade online and gain experience in a risk-free environment. You also stand a chance to win R25 000 to start your live trading account with iTradeGlobal. and free iTradePro membership for a year. The top 100 traders win free iTrade membership for a year. to practise and familiarise yourself with the platform before the official start date of 3 September. Quick Start Guide for trading CFDs on the Sanlam iTrade Platform. – Click here. The competition will start on Monday 3 September and end three months later on Friday 30 November 2018. Each entrant will receive R1m virtual money to trade using the iTradeGlobal Virtual Trade Simulator (VTS). The competition is free and open to South Africans over the age of 18 years on 3 September 2018. No professional investors and traders will be allowed to participate. Refer to the Terms and Conditions. One registration per person only. Valid ID and e-mail address required. Trade in equities and CFDs of the JSE Top 40 Index and the Dow Jones Index. Refer to the Terms and Conditions for the trading rules. To alleviate congestion when the competition starts, new registrations might be prohibited during the first two days of the competition. Back to the Sanlam iTrade website.